Start establishing your brand as modern and funky by handing out promotional afro Flash Drives personalised with your corporate logo or artwork. 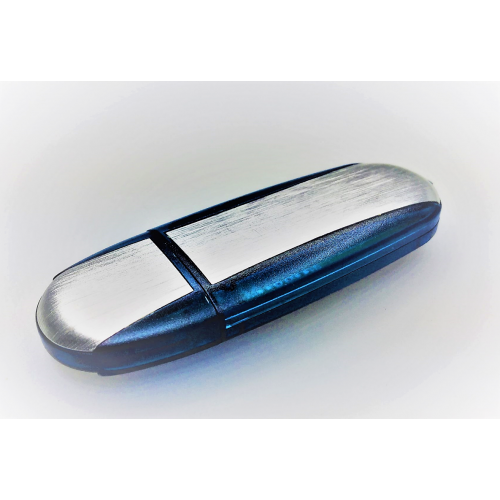 These feature a metal body that is encased with a colourful plastic trim. 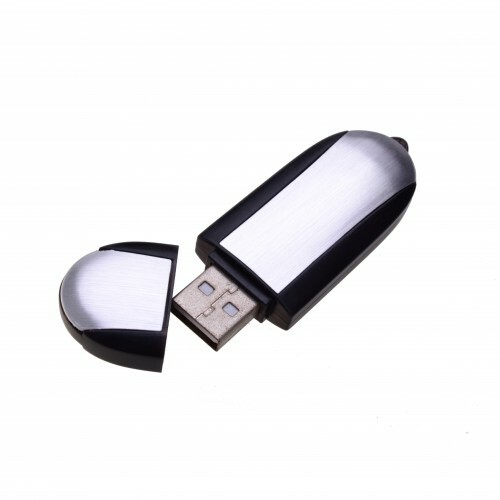 The Afro USB drive is built to last and can promote your brand like no other item as they are deemed essential these days. 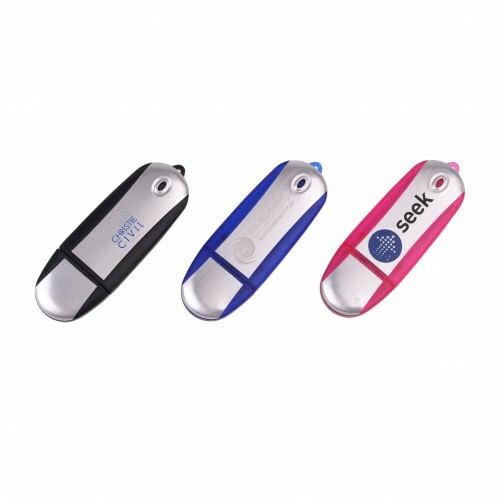 Take advantage of their popularity during expos and tradeshows and boost brand visibility. 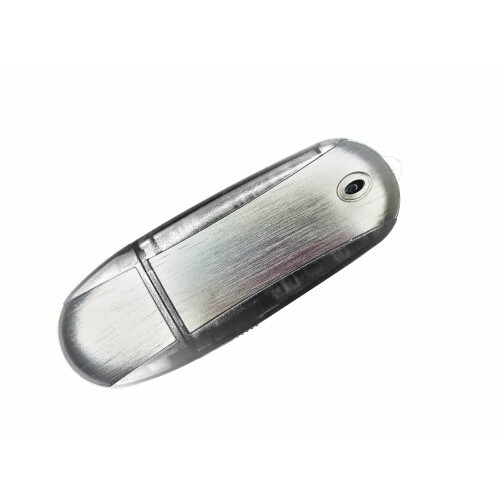 This handy flash drive measures 72 x 25 x 10mm with a print area of 36 x 12mm (A) and 30 x 12mm (B). 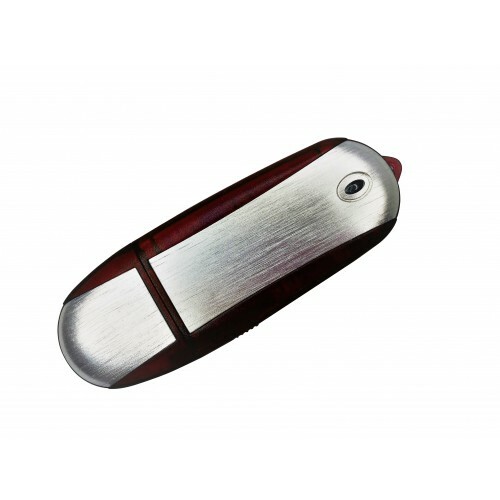 We delivery this flash drive custom branded with your logo. Choose to have your logo or graphic, laser engraved or pad printed onto the surface of this flash memory drive. Ask us for a quote. Our pricing for this customised giveaway already includes a one colour one side logo print as well as the print set up. Choose from Blue, Black, Red, Yelllow or Green. 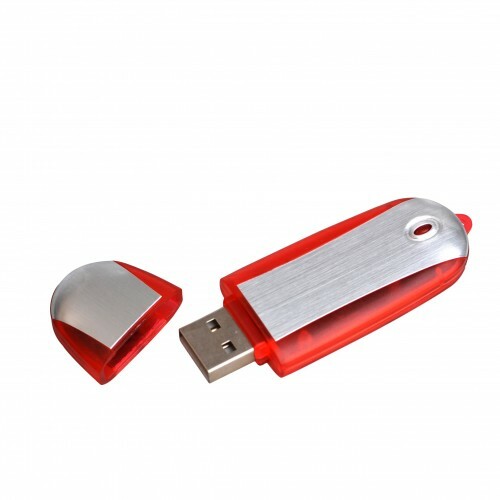 This flash drive USB, is available in your choice of: 1gigabyte, 2gigabyte, 4gigabyte, 8gigabyte, 16gigabyte or 32gigabyte. 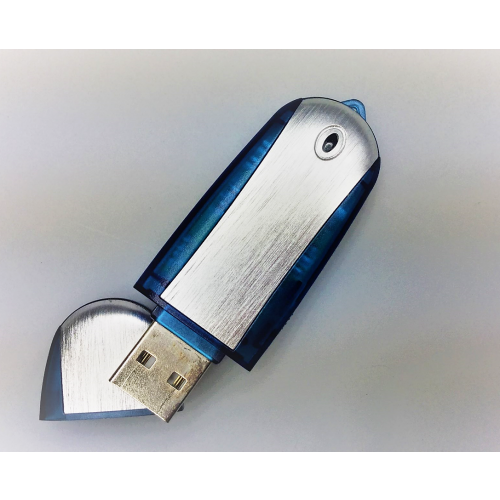 Generally our turnaround time for promotional USB is 2 weeks upon art approval. 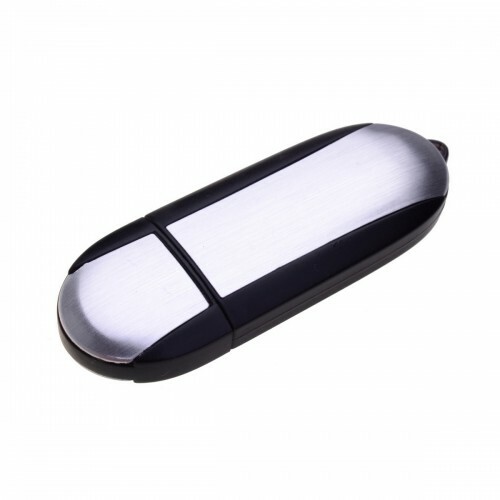 Faster shipping for promotional USB drives available, please, see our 3day fast USB category. Prices are excluding GST. 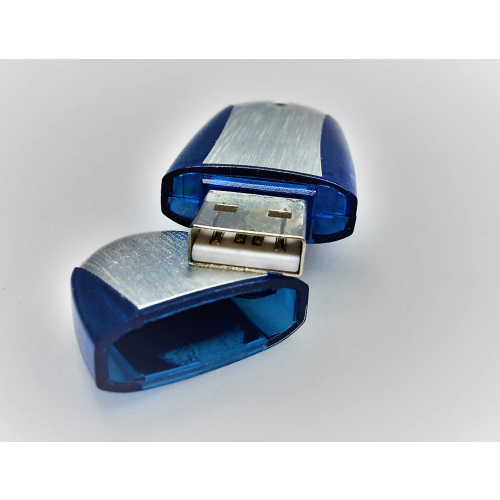 Free freight with your USB flash drive order. 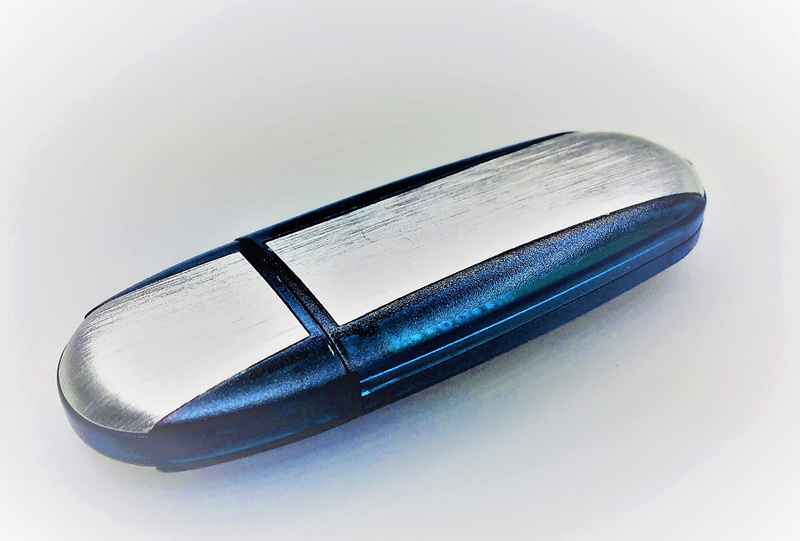 Delivery to all states in Australia including NSW VIC QLD ACT SA WA NT.